Everything changed in March 1985, when Mikhail Gorbachev became the leader of the Soviet Union. Just four years later, the Cold War and the arms competition was over. The USSR and the US had peacefully and abruptly achieved an astonishing political settlement. But it was not preordained that a global crisis of unprecedented scale could and would be averted peaceably. 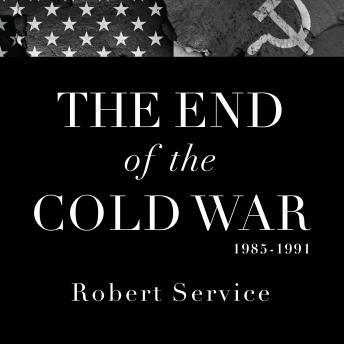 Drawing on new archival research, Robert Service's gripping new investigation of the final years of the Cold War-the first to give equal attention to the internal deliberations from both sides of the Iron Curtain-opens a window onto the dramatic years that would irrevocably alter the world's geopolitical landscape, and the men at their fore.